Erk Tha Jerk certainly knows how to satiate his fans. 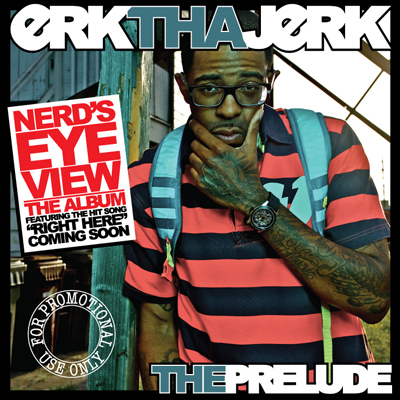 Despite his debut album, Nerd’s Eye View, close on the horizon with a slated November 9th release date, Erk has decided to give away a brand new EP for free. The Prelude includes songs from his forthcoming LP in additon to tracks that will only be available on this free release.